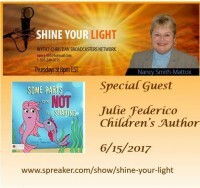 Thursday June 15th I will be discussing child abuse prevention tips with Nancy Smith-Mattox on Shine Your Light Ra dio. WYTV7 Christian Broadcasters Network. 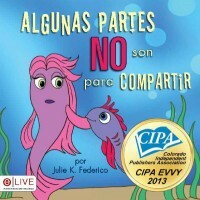 Learn easy steps to prevent child abuse from happening in your family. Parents need to begin talking to their two year old children about this information. Four is the the age that most children are approached by those who want to harm them. If you work with young children or have children, grandchildren of your own you will want to tune in.